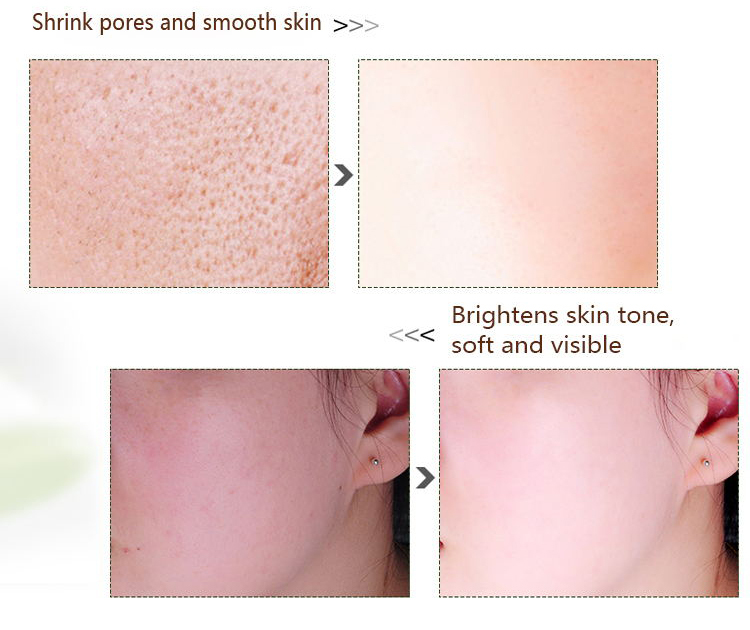 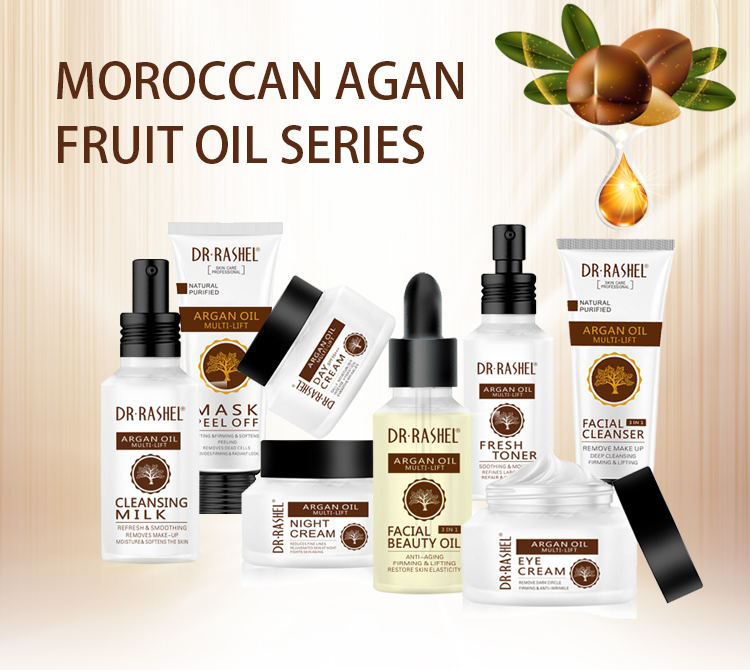 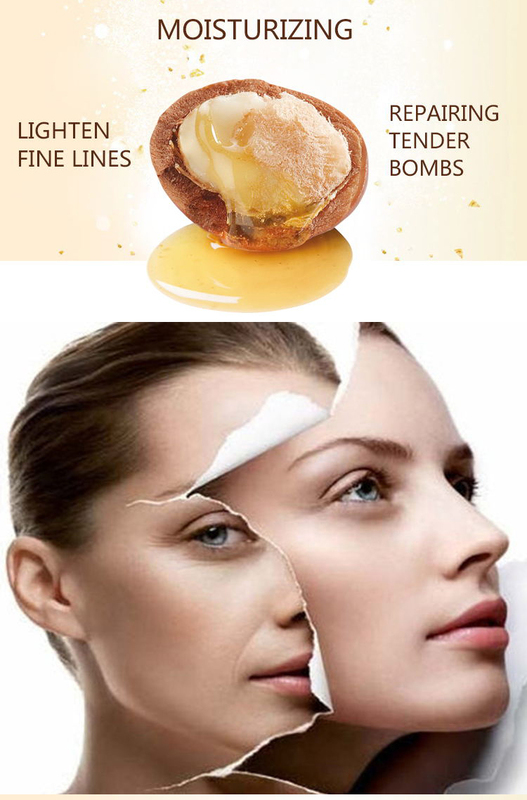 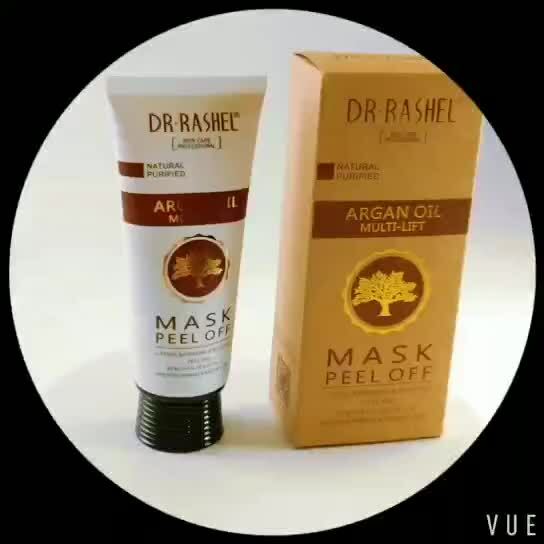 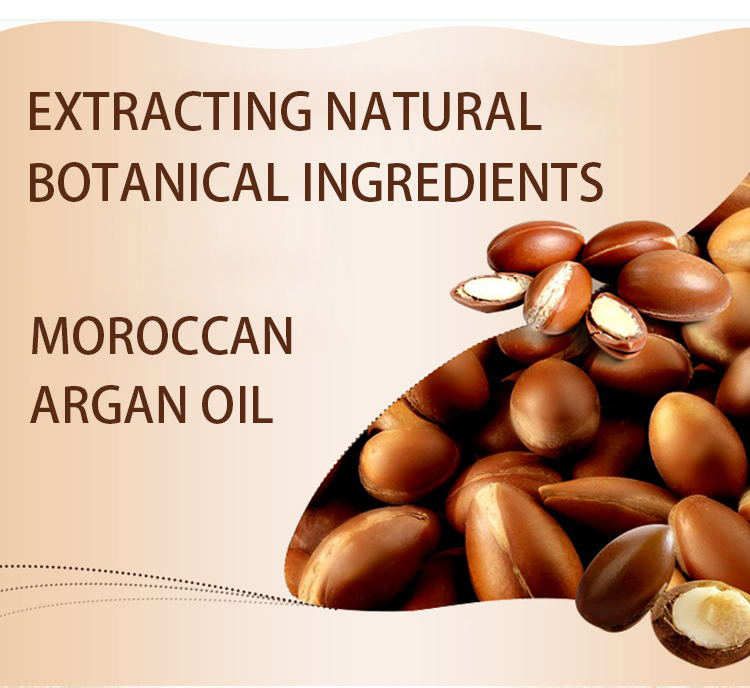 Purifies Skin By Eliminating Impurities Such As Black Heads And Dead Skin CellsIt Can Reduce The Elasticity Of Your SkinIt Also Reduces The Wrinkles, Fine Lines , Blemishes And Marks On The Skin And Will Make Your Skin Looks Younger, Contains argan oil Extract to soothe while moisturizing, ensuring skin feels soft and silky-smooth after every use. 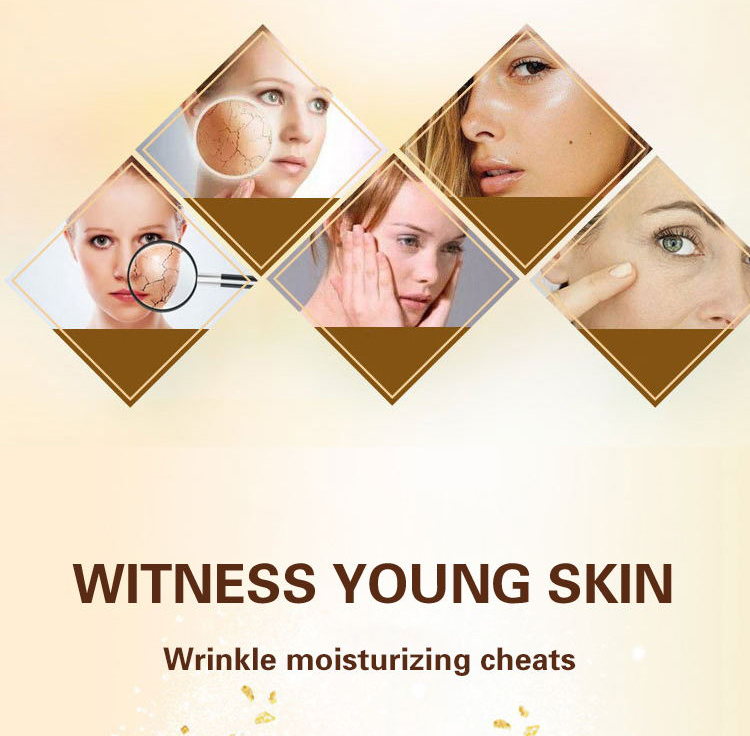 Apply on face, avoiding eyes and lips, and leave for 20 minutes. 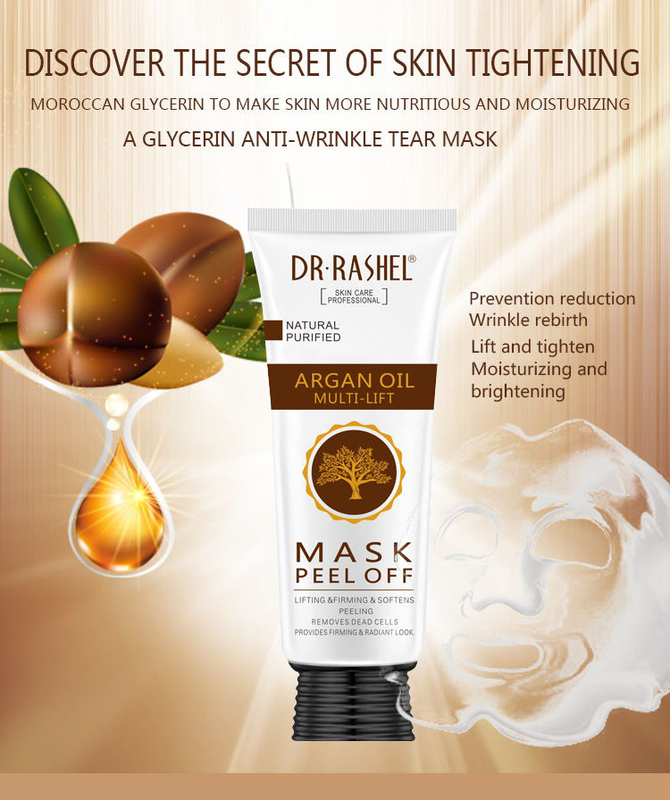 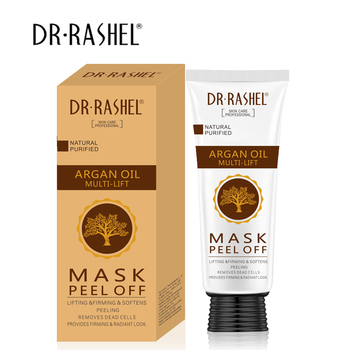 Gently peel off from outer edge, bottom to top and wash any portion you are unable to peel off. 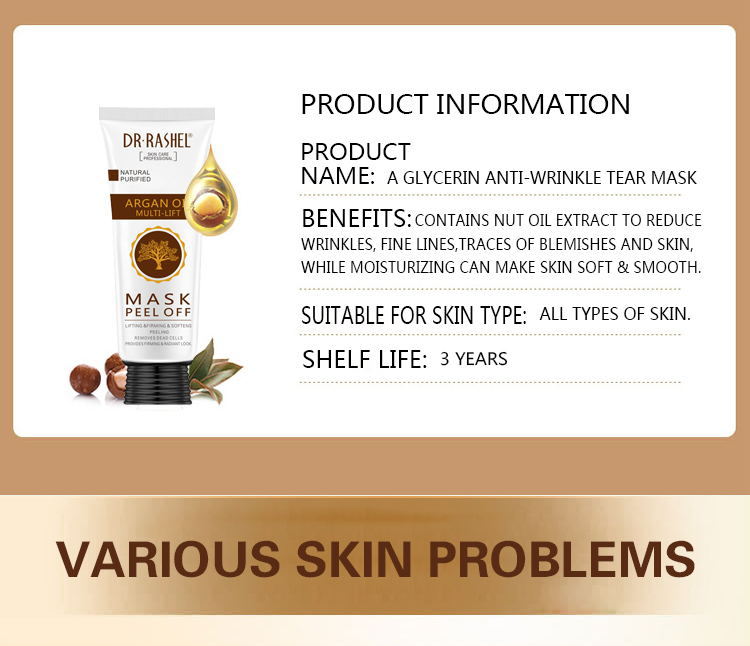 Use 2 times a week for effective result.